A study published by The New England Journal of Medicine and partially funded by the U.S. Food and Drug Administration shows that children in America are not smoking handmade cigars. The study analyzed the tobacco use of 13,651 children, ranging in age from 12 to 17 years, and the data shows that only 2.3 percent had ever smoked a traditional cigar, and less than 1 percent (0.7 percent) had tried one within the past 30 days of being surveyed. The term "ever" is quite broad in that it includes a person who has taken "even one or two puffs" of a cigar, even if the person had only tried the product one time. "This significant study reinforces what we have known all along—children do not smoke premium cigars," said Marvin R. Shanken, editor and publisher of Cigar Aficionado magazine. "It always helps to have it confirmed by objective, third-party sources. Handmade cigars are a legal product made for and enjoyed by an adult audience." The study, which was published on January 26, tracked tobacco product use by adults and youths in the United States in 2013 and 2014. In total, it looked at the behavior of 45,971 people, 13,651 of them labeled youths, ranging from ages 12 to 17 years old. It examined tobacco products of all types, including cigarettes, e-cigarettes, cigars, cigarillos and what the study labeled traditional cigars, the category that includes handmade, premium cigars. The traditional cigars considered in this study included flavored cigars, which Cigar Aficionado does not define as traditional, and it did not include cigarillos or tipped cigars. These type of cigars are made in much greater quantities, tend to be mass produced via machines and are much closer in form and function to a cigarette than a cigar. By contrast, 0.2 percent of youths were found to be "frequent users" of cigars of any type, including machine-made smokes, while 0.4 percent used e-cigarettes and 1.5 percent smoked cigarettes. The study was funded by the National Institute on Drug Abuse and the FDA. 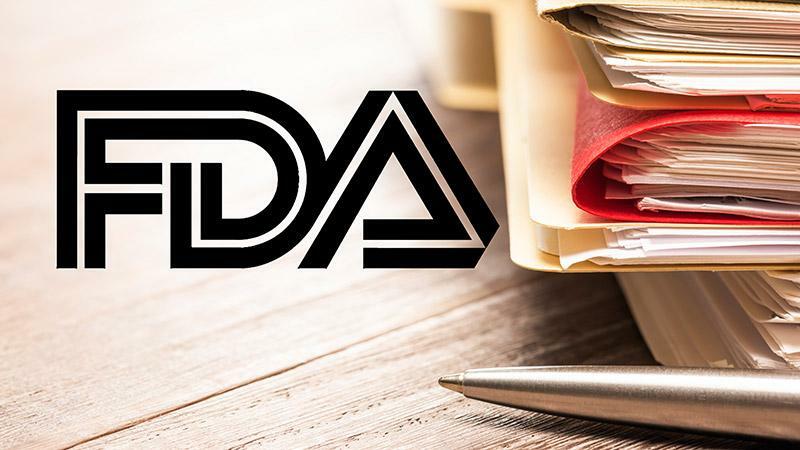 Although the FDA was one of the organizations funding the study, a release about the findings does not appear in the tobacco section of the FDA's website, and the findings received little press coverage. - Blake Droesch contributed reporting for this article.